Wondering how to make lotion? I've got dozens of recipes, so you'll never have to buy it again! Want to see lotion making happen before your eyes? Check out my video tutorial! What are emulsifying waxes and are they all the same? All lotions need an emulsifier, and my recipes call for emulsifying waxes. Learn about the three most popular kinds and how they effect your final product! 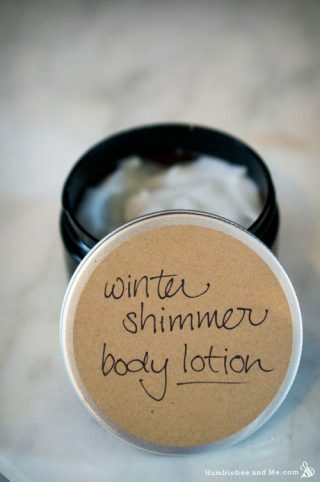 Because all lotions have water in them, they’ll mold sooner rather than later without a broad spectrum preservative. Here’s a quick guide!